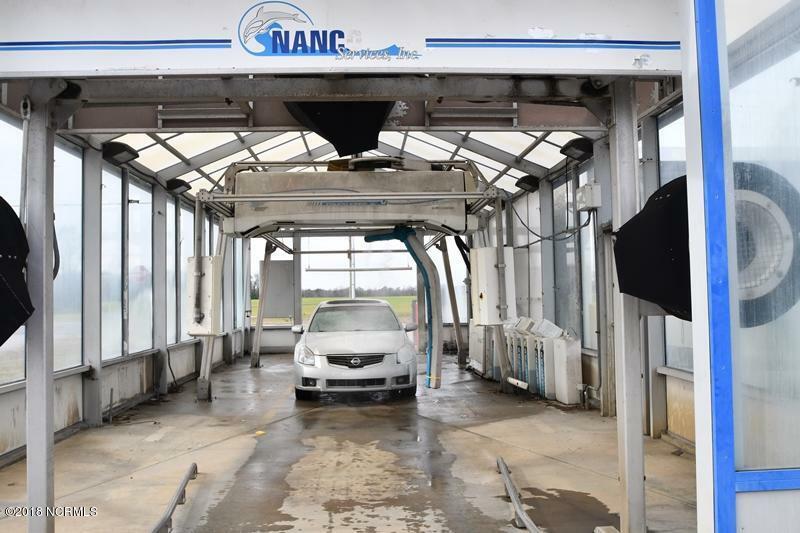 Fully operational car wash with quick lube station. 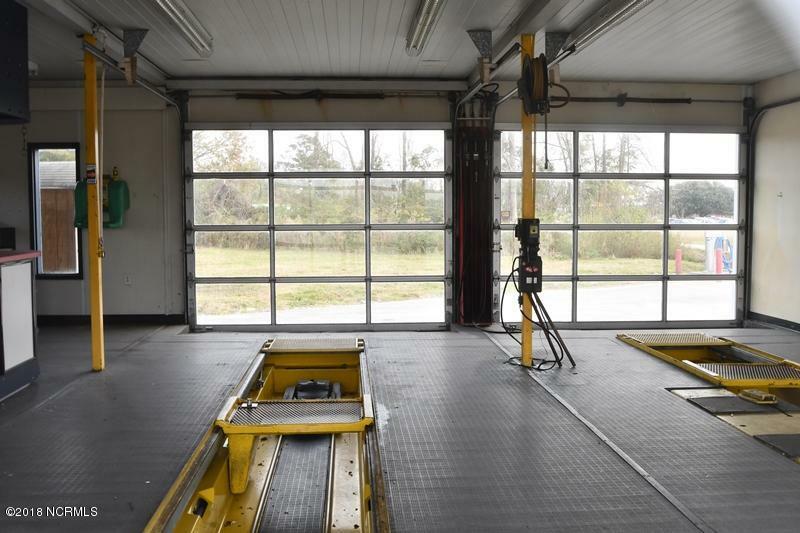 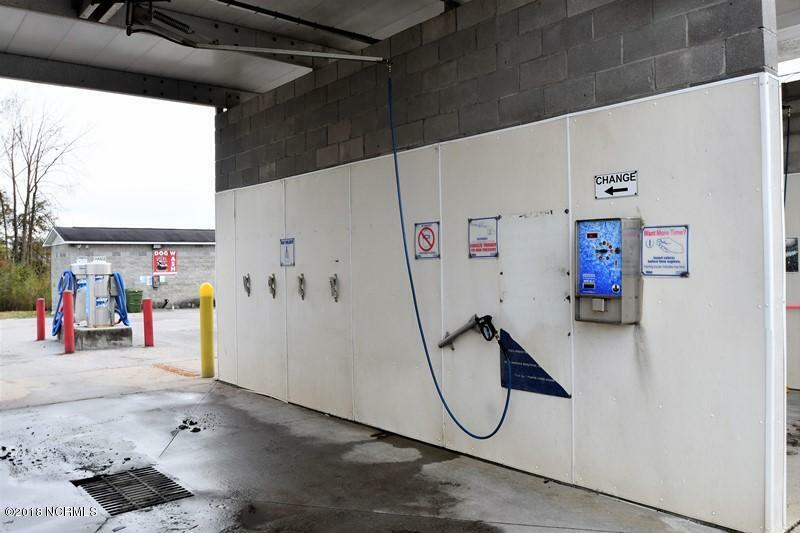 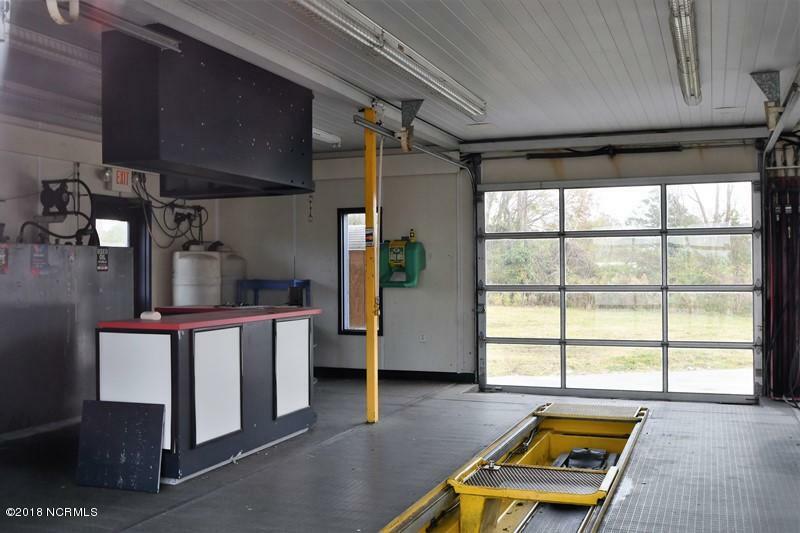 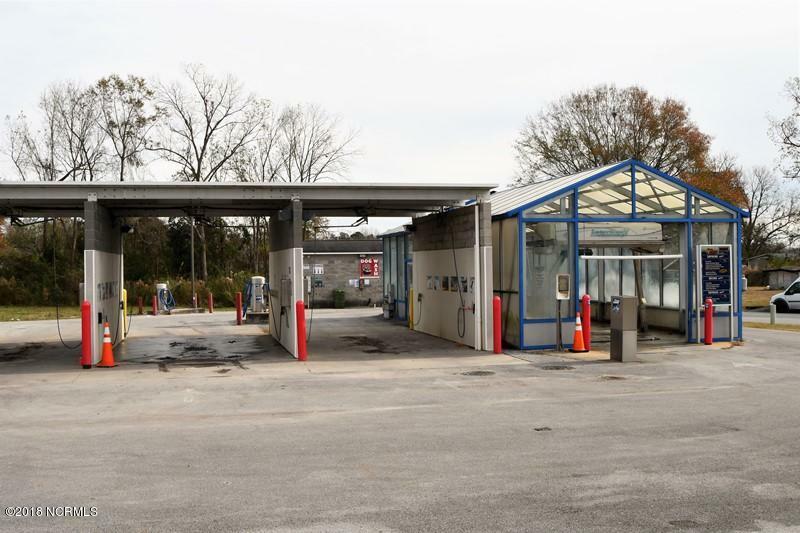 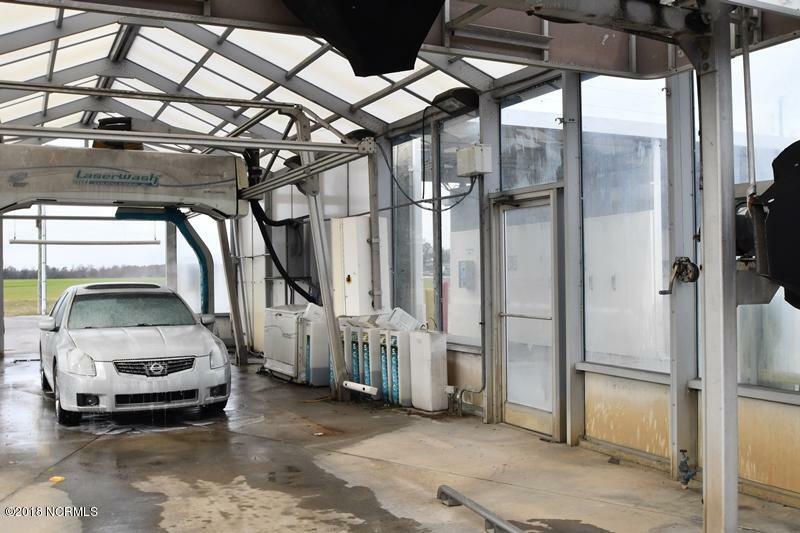 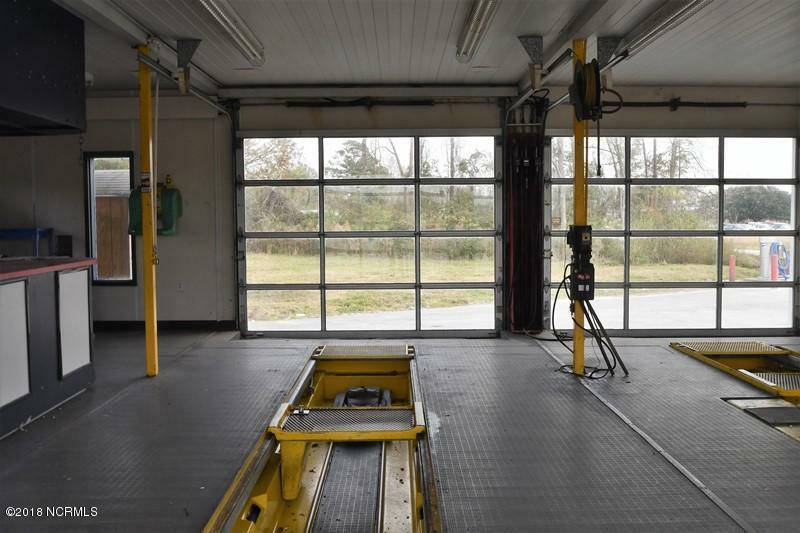 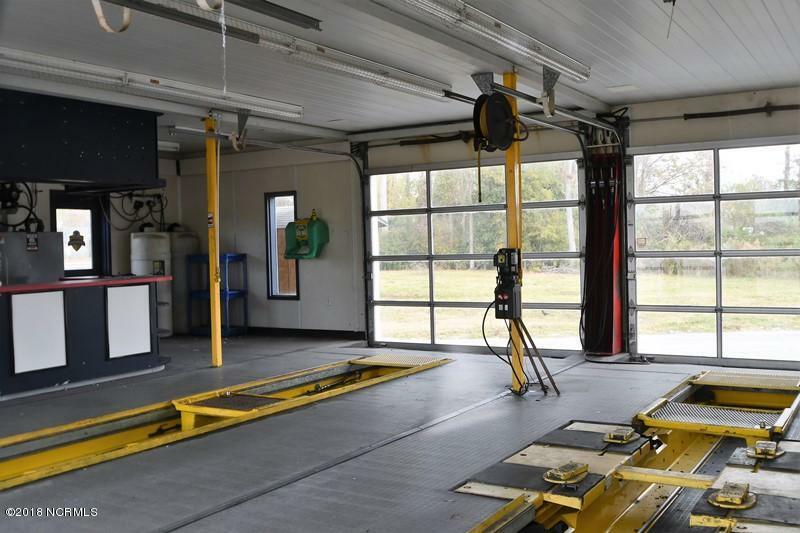 3 self-serve bays, one automatic car wash bay and 2 quick lube bays with roll-up doors. 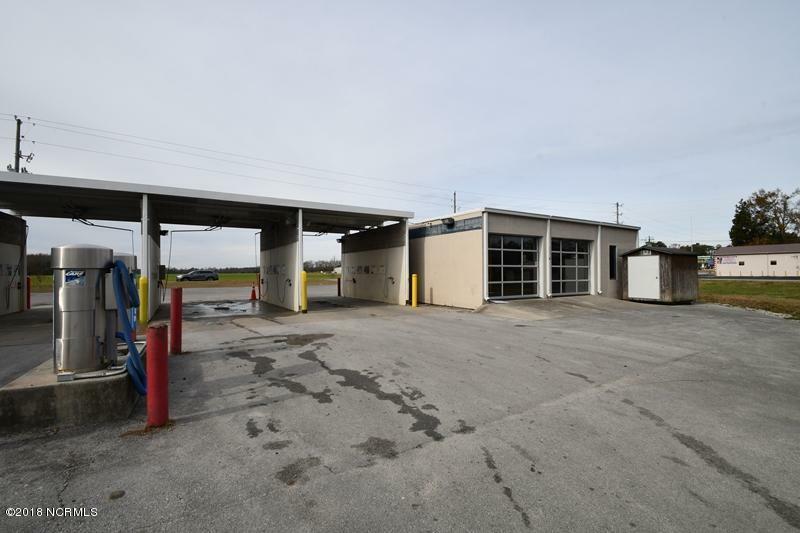 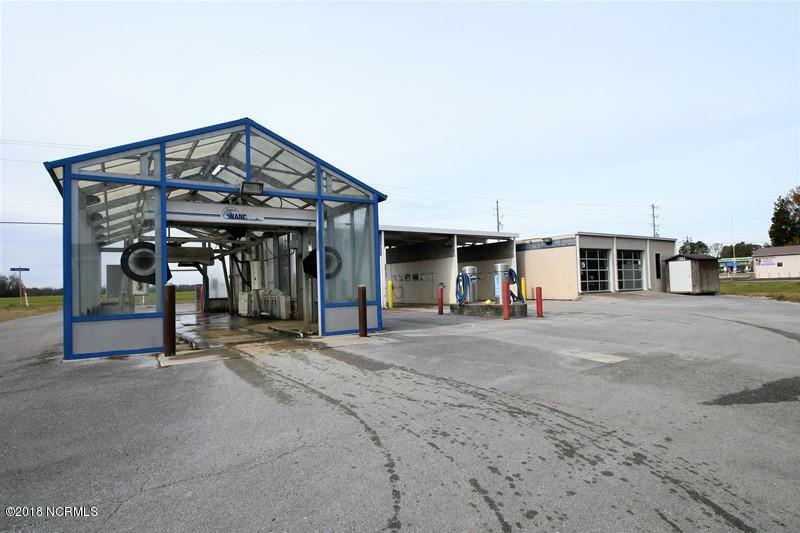 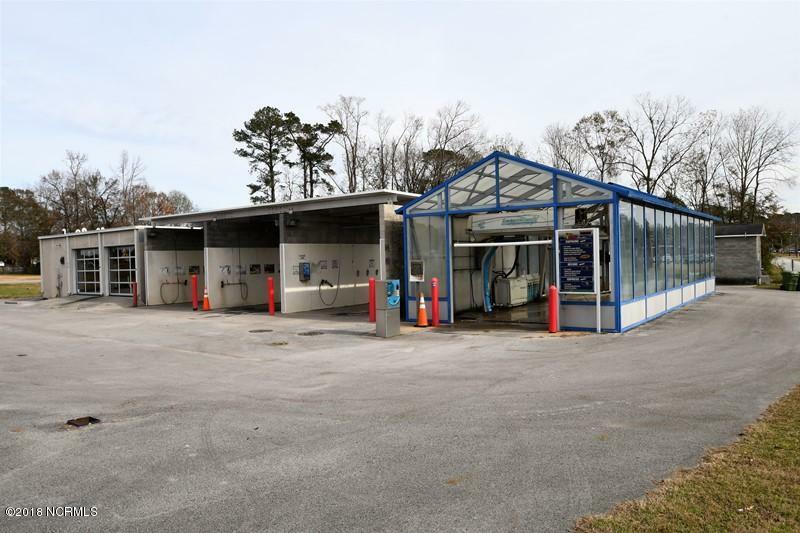 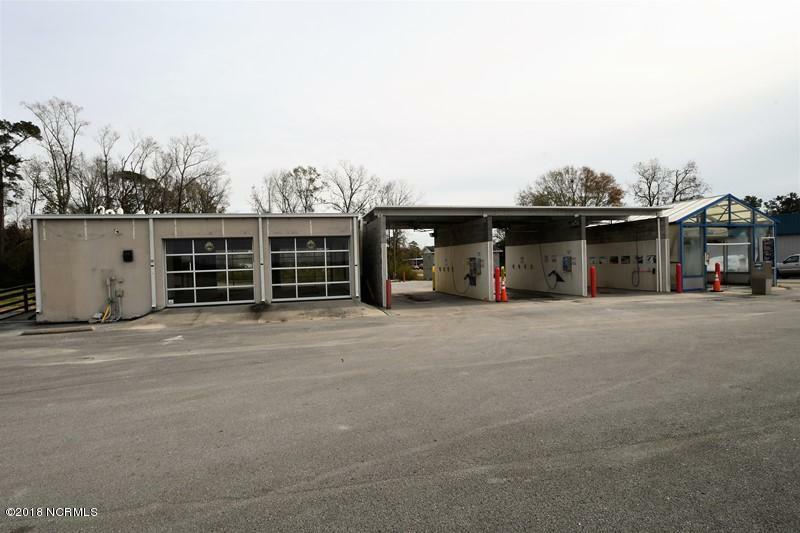 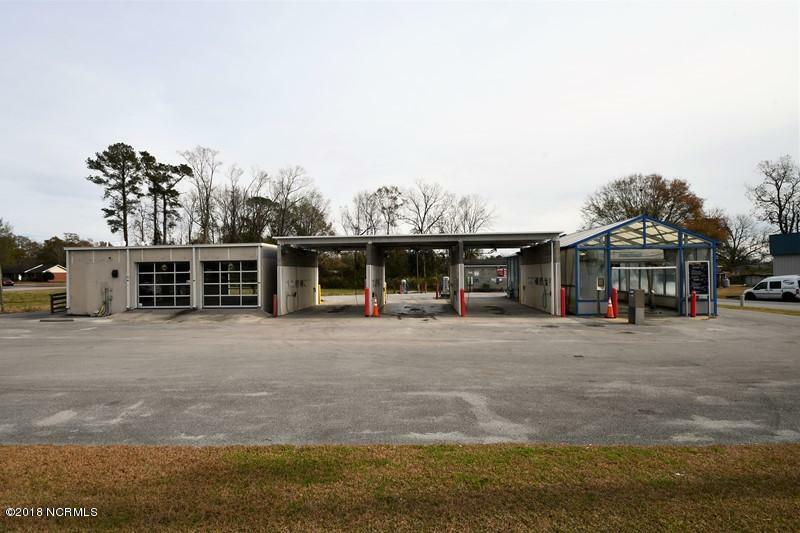 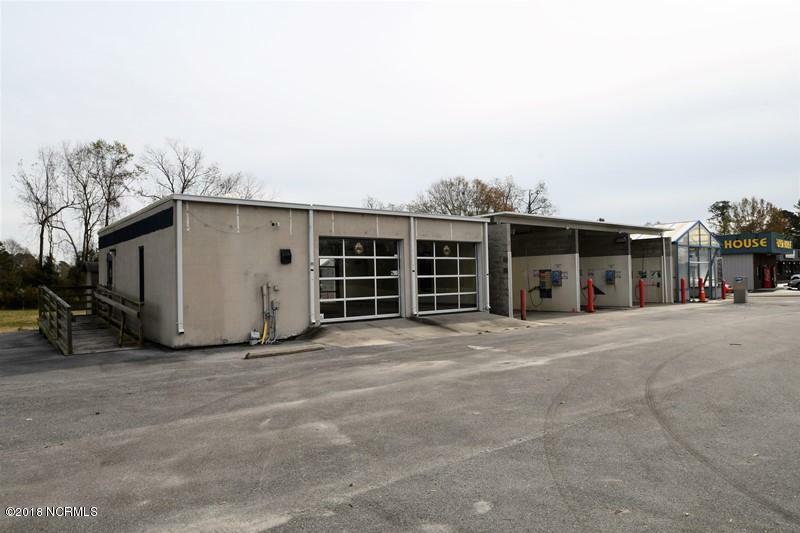 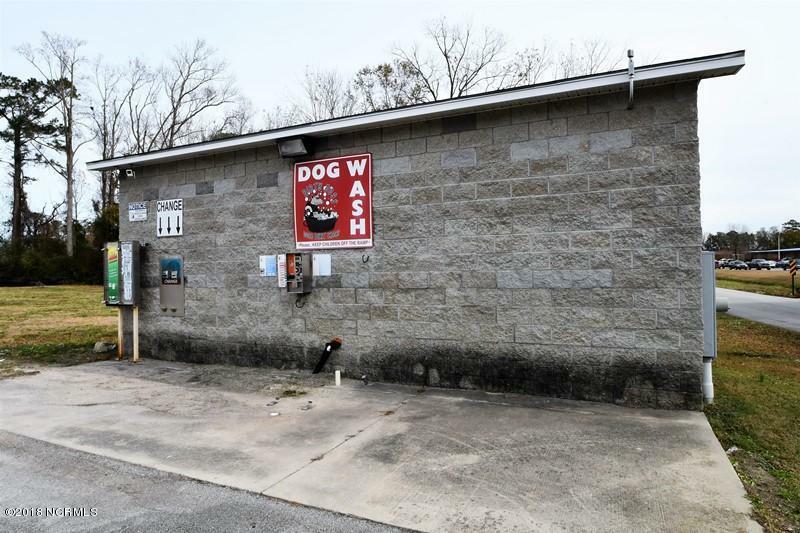 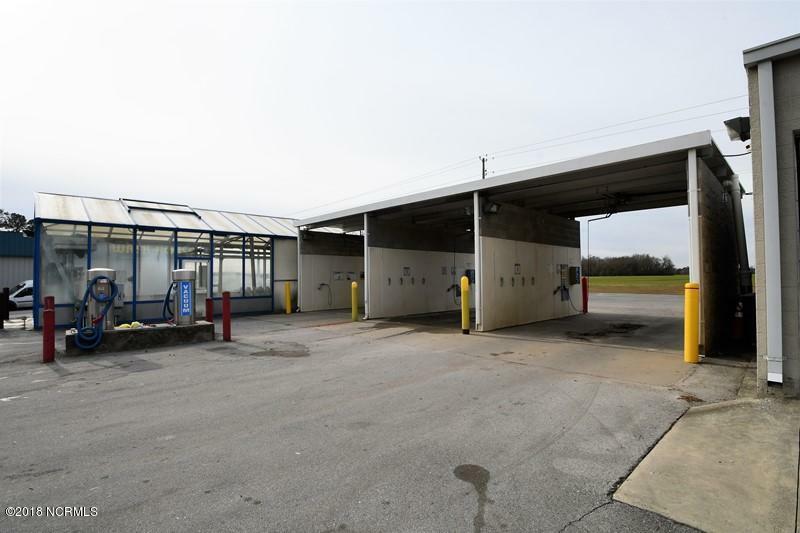 Separate dog wash area, large parking lot located on high traffic Richlands Hwy inside the town of Richlands. 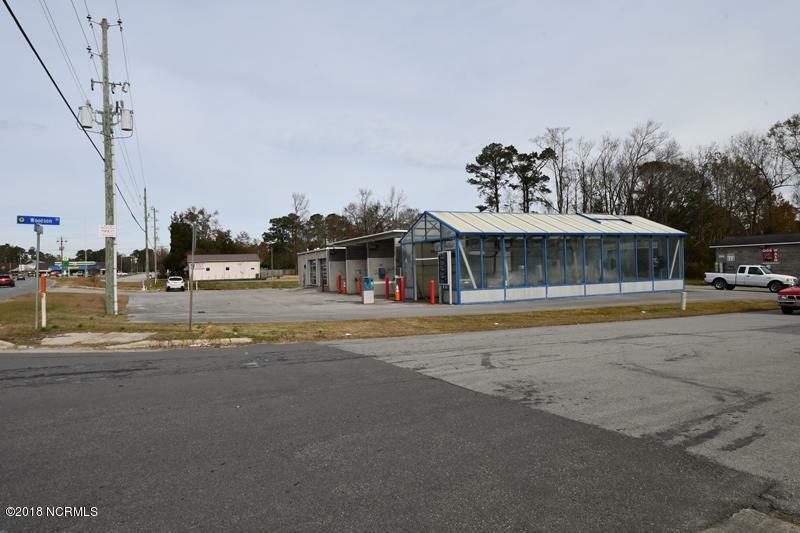 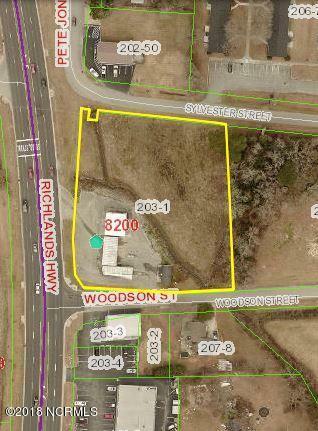 Corner lot, prime commercial location on over 1.5 acres with 260 feet of road frontage near Richlands High.